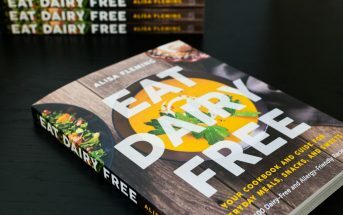 Go Dairy Free reader Emily recently wrote in about her plight with ulcerative colitis, and how discovering she had a dairy allergy has helped in her remission. 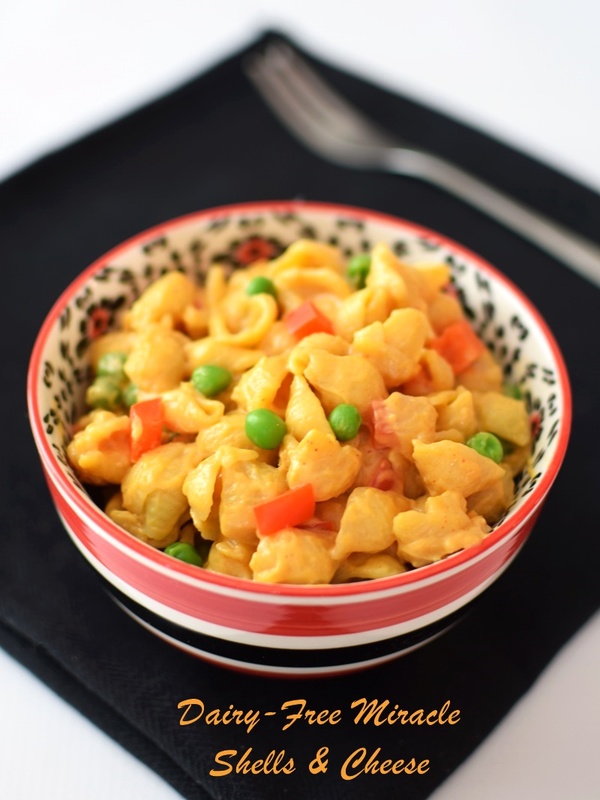 And one thing that has let her truly enjoy dairy-free, is recipes like this Miracle Mac and Cheese. She adapts it to be dairy-free, and wanted to share her dairy-free miracle mac and cheese version with all of us! 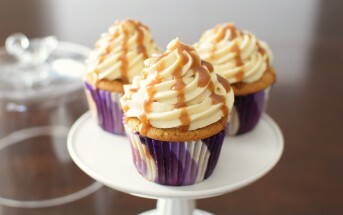 I was so intrigued, that I went to the kitchen and whipped up a batch (picture above is mine!) the day after receiving Emily’s email. I used gluten-free mini shells, for a shells and cheese delight, since it’s what I had on hand and I simply couldn’t wait until I went to the store to make it! I also added peas and red bell pepper for taste and nutrition, but it also just felt festive. Because this is a recipe that I’ve made and enjoyed, I’ve included it in my personal recipe section on this site. The type of pasta you use and the altitude you live at will affect the cook time of your noodles. I live at 5000 ft, so they do require a few minutes more in my kitchen, as would certain types of noodles (there are so many types these days!). You will want to keep an eye as you check into stir to see the amount of milk beverage that works best for your dairy-free miracle mac and cheese. If your noodles take longer to cook, you will likely need to use more rather than less. At higher altitude, this was the case for me. I’ve included ranges in the one-pot dairy-free miracle mac and cheese recipe below, but wanted to clarify the reasoning behind them. 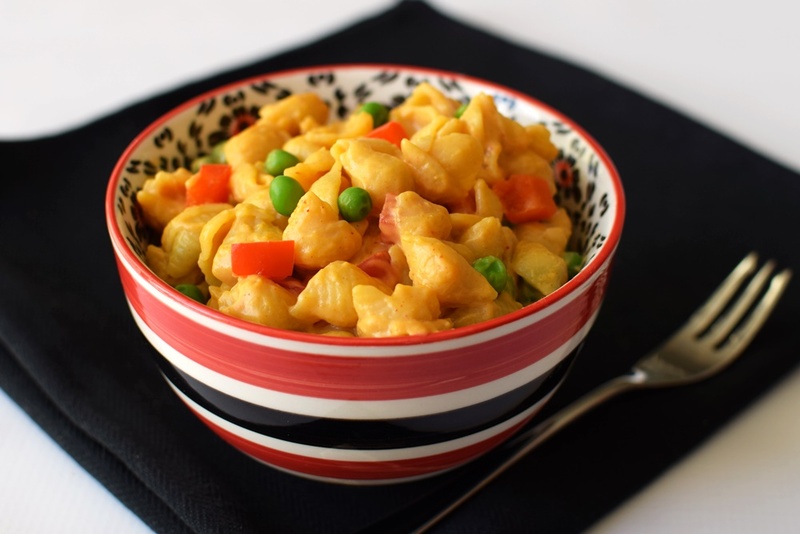 Now head to the kitchen and enjoy this easy lunchtime convenience! By ingredients, this recipe is dairy-free / non-dairy, egg-free, optionally gluten-free, optionally nut-free, peanut-free, optionally soy-free, vegan / plant-based, and vegetarian. 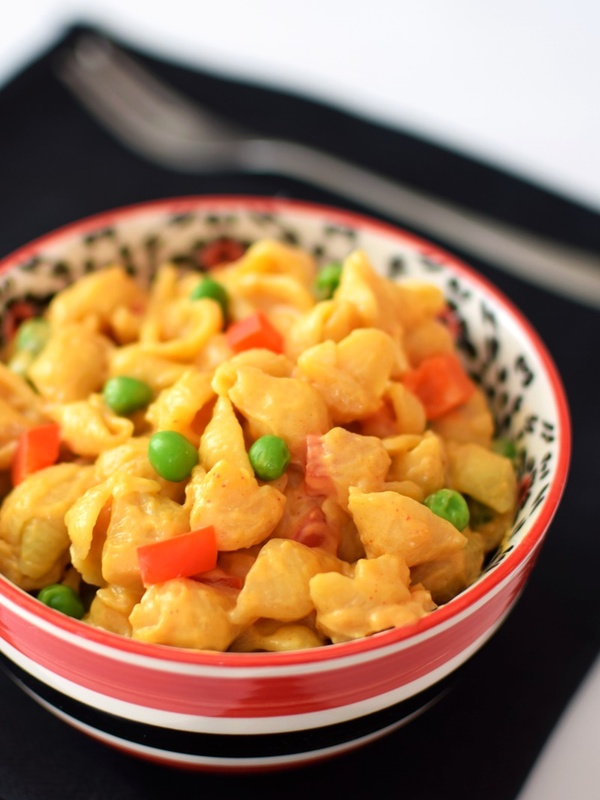 Just be sure you pick the pasta, milk beverage, and cheese alternative that work for your dietary needs when making this dairy-free miracle mac and cheese. Though I used almond milk, it should work just fine with a nut-free milk beverage, too! This recipe is adapted from Budget Bytes. 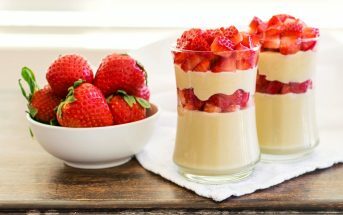 Similar ingredients with dairy-free ingredients and slight changes plus notes / instruction variation. Pour 2 cups of the milk beverage into a medium saucepan and add the dry pasta. Cover and bring to a boil, popping in to stir occasionally to prevent sticking. Once it comes to a boil, reduce the heat to low, and let it simmer, covered, for about 10 to 16 minutes, depending on the pasta used and your climate / altitude. Check in every couple of minutes to stir, to prevent sticking, but be sure to re-cover it each time. If the pasta isn't done but there isn't enough milk beverage left, add more, a couple tablespoons at a time, as needed (for Emily, just 2 cups is enough; for me at higher altitude and with a fast-cooking induction stove, I needed almost 2½ cups of milk beverage). Once the pasta is al dente and the milk beverage is mostly abosorbed (it should be almost like a light creamy sauce), stir in the ½ teaspoon salt, paprika and mustard (if using). Add the cheese alternative, and stir until fully melted. Remove from the heat, taste test, and add more salt, to taste, if needed (this can vary depending the cheese alternative you use). Add-Ins: To the one pictured, I added lightly sauteed red bell pepper and peas. I also recommend broccoli florets or you can go with cooked chicken or tempeh for added protein. In each case, I would add salt, to taste. Half-Batch: Emily usually makes ½ a batch with just 1 cup of pasta, 1 cup of milk beverage, ½ cup of dairy-free cheese shreds and salt and pepper to taste. This works best in a smaller saucepan. My lactose intolerant college boy is home and I’ve been feeding him all his favorites! And this dish totally fits the bill. I’m going to surprise him with this one tonight! I LOVE to cook pasta this way – super creamy saucy result. the mustard flavor is a great idea – pinned this to try soon! It really does create the most amazing sauce!